Tattooing is one of the oldest forms of art. Though almost all tattoo designs look trendy and fashionable, even tattoos have lists of evergreen, out-dated and latest designs which people follow reverently. Generally, tattoos include designs that depict flowers, animals, sun-signs, music, gods, birds, famous structures etc. Let us take a look at the top 10 latest tattoo designs to help you find out and understand the new tattoo designs in the tattoo industry. The most common and fast-growing trend is that of animals in new tattoos especially animals that are symbols of strength such as a tiger or a lion. People like associating themselves with such animals to project their personality. 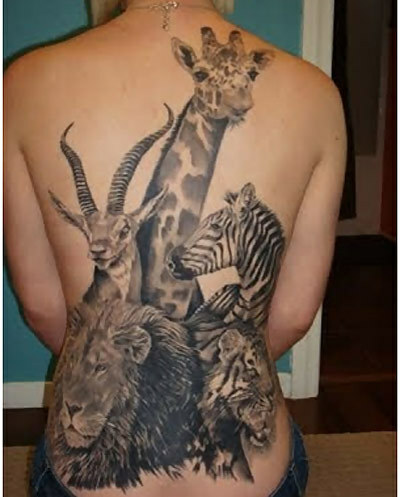 Other than the tiger and lion, which are the most common designs, there are other animal designs too which people are attracted to such as dog, zebra, horse etc which show their love of animals. 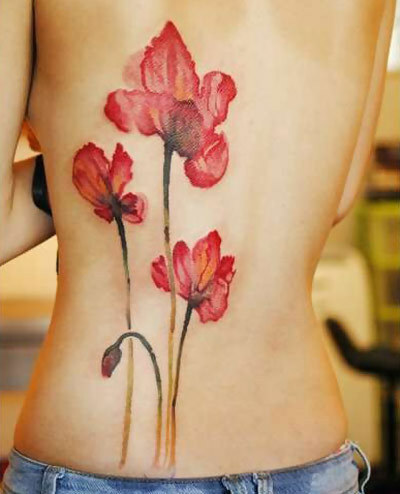 Many women and sometimes men like different tattoo designs of flowers that are used as an integral part of tattoo designs. These floral designs are common but also in fashion as more young people opt for them to satisfy their love for colour and beauty. There are people with devils and demons drawn on them in the form of tattoos. This suggests a dangerous streak or love of the dark side. 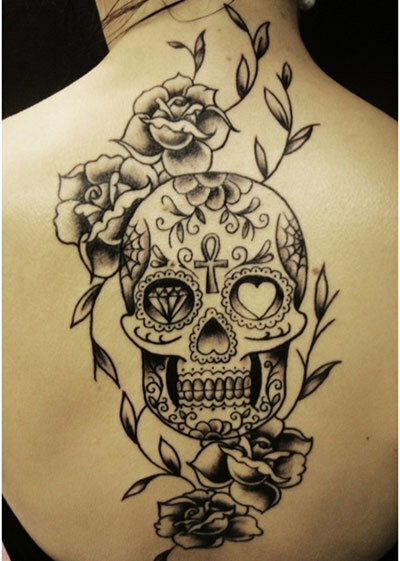 It also sets a statement for Gothic theme lovers as they prefer these tattoo designs. Everyone on earth is a Music lover. People these days love expressing their love for music by getting a music related tattoo. 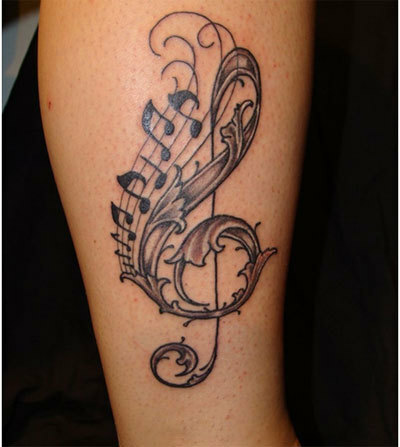 Music tattoos not only have lyrics but are decorated with music symbols, notes and sometimes even musical instruments. Music is one of the most common and loved tattoo designs. God has always been a great guide for us. 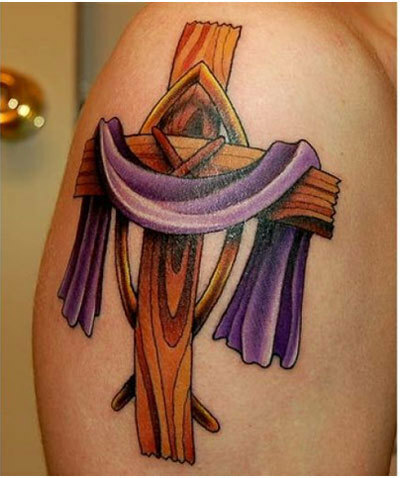 This tattoo trend never fades away and the most popular design amongst the holy symbols is the Cross. 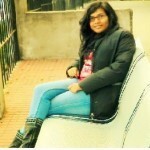 It is trendy, appealing and also portrays the good side of you. People also sport elements of nature as tattoos to show their attachment to nature. This may include sun, birds, trees and many such aspects of natural life that they may relate themselves to. Sports are an integral activity in everyone’s life. 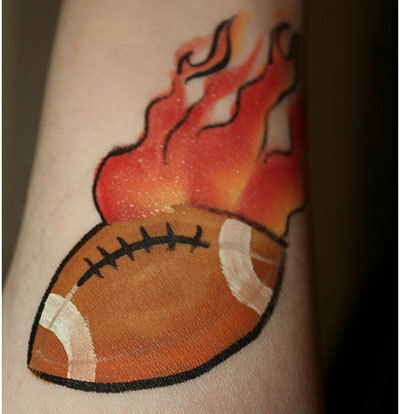 People tattoo the names of their favourite sports, equipment used in those sports and even their favourite players. This not only shows the sporty side of that person, but also depicts the person’s choice and his/her love for that sport. With an increasing interest in astrology and sun-signs, these tattoo designs are becoming very prevalent. Whichever of these you choose to follow, they can be inked in the form of a tattoo on your body. Not just animals, but bird tattoos are also in vogue these days. 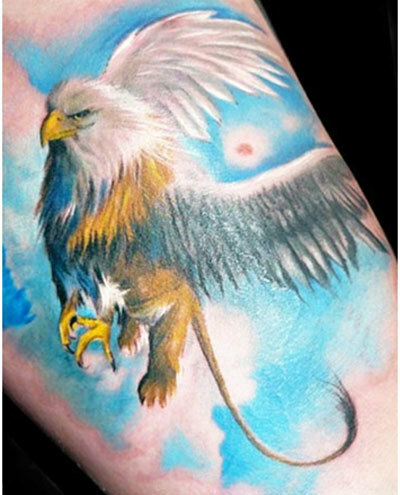 People with different perceptions and choices have different preferences; some prefer cute bird-tattoo like sparrows or parrots, while the others prefer scavengers such as eagles to portray their love for power. 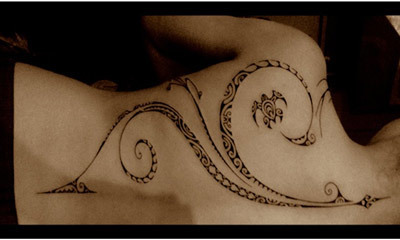 Abstract designs are the most favoured and followed in latest tattoo trends. People want the base designs to be abstract even if they opt for any of the above ideas. This adds a customized feature to the tattoo. A combination of these designs or just any one of them can be chosen to ink a trendy design on your body. Which design do you like to get inked? Looking for more ideas? Find the coolest tattoos on the ‘Tattoos For All App’!